Home/Blog/How Do Athletes Tackle Burnouts? On TV, our favorite athletes look like they’ll never age a day or run out of energy. After all, they’ve got the strength of Hercules and the passion of a virtuoso. But that doesn’t mean athletes don’t suffer from physical exhaustion or mental fatigue. After all, they’re human beings like the rest of us. But unlike the average person, athletes have mastered the art of recovery. They’ve learned to tackle burnouts and quickly get back on their feet. 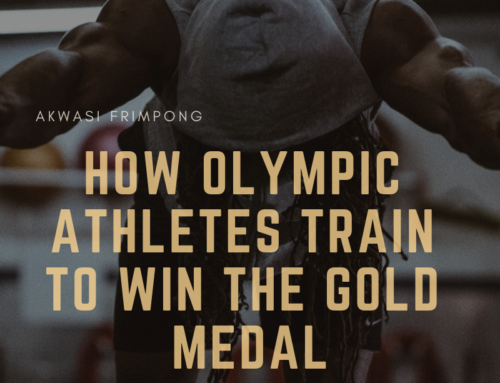 Training is essential for Olympians. Even if they have four years to train, they don’t skip training. But that doesn’t mean they’re always in the gym or practicing. They know how to play their strengths. They know when enough is enough. They listen to their mind and body. They know when to stop training and when they should take a break. For example: some athletes (including Akwasi) don’t stop training. 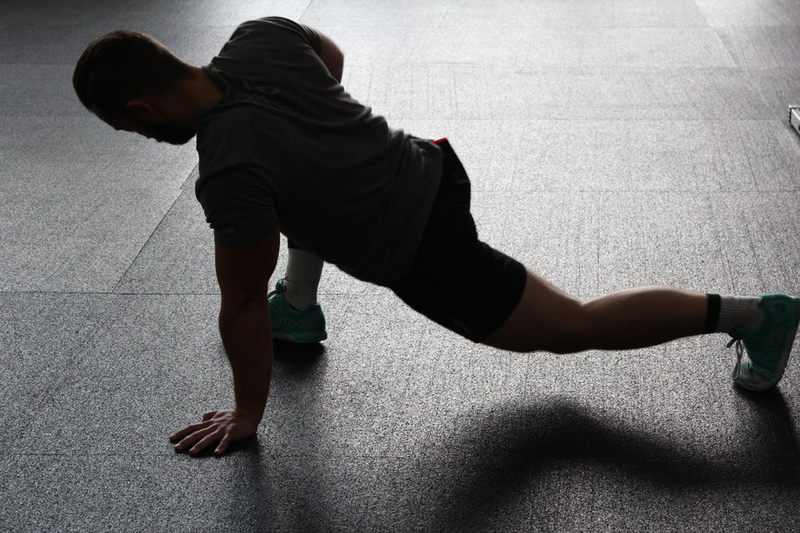 But when they feel they can’t cope with intense training, they focus their energy on light exercises or doing something that won’t require as much exertion. Athletes discipline their body and mind to focus on their end goal. But they know that skipping sleep isn’t going to help them achieve their goal. They make sure to train as much as they can. 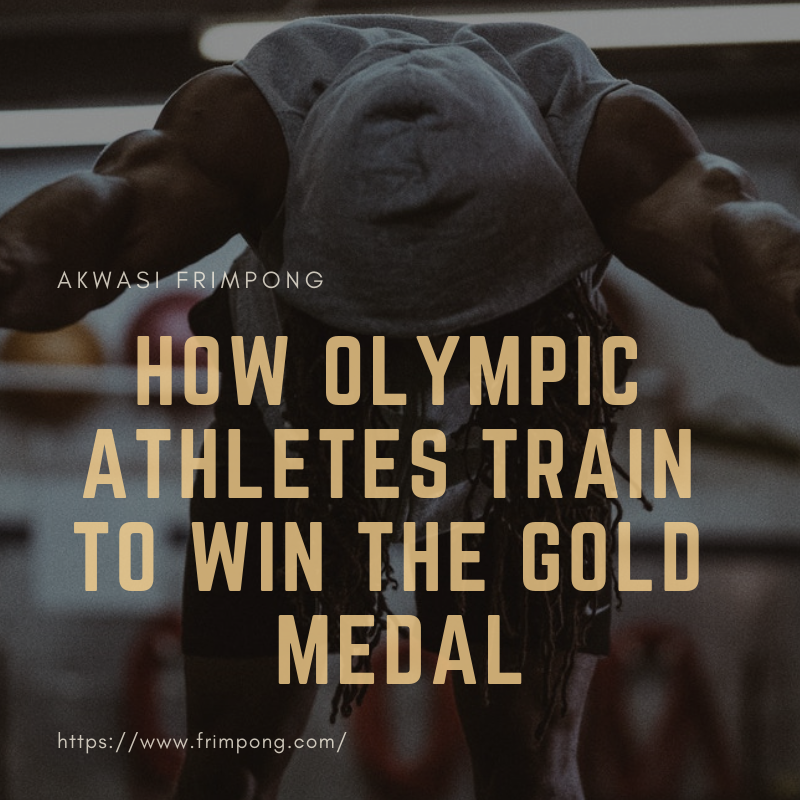 Akwasi Frimpong doesn’t over-train or overexert himself. He divides his time training and makes sure he gets the rest he needs to recover properly. When your body and mind are constantly tired, you won’t be able to focus. For athletes, disciplining their body and mind is extremely important. And when your mind’s not up to it, your body will follow suit. For an athlete, their mental wellbeing is just as important as their physical wellbeing. They know that beating themselves up when they make a mistake will not help them achieve their goals. They practice positive thinking and try to look at the world from another perspective. This allows them to keep their thoughts organized and focus on the end result, rather than wallowing in negativity. These are just a few ways Akwasi Frimpong and other athletes tackle burnouts. It’s been a tough journey for the Dutch-Ghanaian athlete but he’s made both countries proud of all that he’s achieved so far. He continues to strive for excellence and is currently training for the Beijing Winter Olympics 2022. If all things go as planned, Akwasi Frimpong will be bringing home the Gold medal in Beijing Olympics 2022 as the first Ghanaian slider in skeleton. Check out his awesome journey here.